founded by Jill Barclay in 2003 as a housekeeping provider to a group of property management companies. Over the years Goldstar Cleaning Services has grown in to a full service cleaning company offering residential and commercial services through out the Elk Valley, professional floor care, carpet steam cleaning, and recently expanding in to dry cleaning. 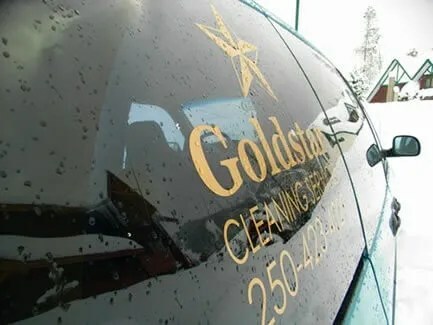 Goldstar Cleaning Services is bonded and insured. Our staff and management training programs and system-oriented cleaning procedures promote quality work, productivity and efficiency. The success of the company is very much dependent on our employees and the company prides itself on celebrating and rewarding individual and team successes.